Welcome to the website of the Lord-Lieutenant of Rutland (from 29th March 2018), Dr Sarah Furness. The Lord-Lieutenant of Rutland is Her Majesty’s representative within the county, and it is my first and foremost duty to uphold the dignity of the Crown. Lord-Lieutenants are not political figures. The Lord-Lieutenant has an important role in relation to local civic, business, industrial, social and community life. In particular, I attempt to follow the example of the modern Monarchy and provide support and encouragement for volunteers and charitable organisation that seek to do good for our local society. I attend a significant number of events all across Rutland and beyond, meeting people from all walks of life. Details of these engagements will be described and illustrated soon after they occur in my blog (on this website), on Facebook and on Twitter (see the social media links below). The office of Lord-Lieutenant is unpaid and the age of retirement is 75.
presenting awards, such as the Queen’s Awards for Enterprise and the Queen’s Award for Voluntary Service. I am required to appoint Deputy Lieutenants within an establishment that varies according to the population of a county. 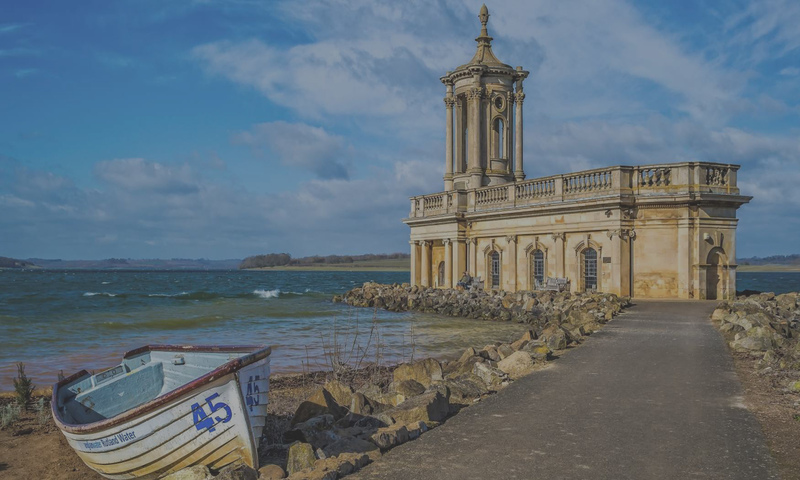 In Rutland, a maximum of 15 Deputy Lieutenants may be appointed. They are appointed by the Lord-Lieutenant, subject only to Her Majesty not disapproving the Commission. I appoint the Vice Lord-Lieutenant from among the Deputy Lieutenants. I develop close links with the Armed Forces, which are heavily represented in Rutland despite the county’s small size. From the earliest days, Lord-Lieutenants have also been closely associated with the Magistracy, and until the 19th century was appointed the Clerk of the Peace. Today Lord Lieutenants usually holds the office of Keeper of the Rolls. More information about Lord-Lieutenants can be found on the British Monarchy website (link opens in new window).